Despite the looming end of support for Windows Server 2003, there are still countless organizations relying on this platform for their critical processes. In just a few days, however, Microsoft will stop issuing security patches for the popular server operating system, creating vulnerabilities for data center operators and businesses still utilizing it. In order to adequately protect assets and maintain an optimal infrastructure, these groups must prepare to seek out other options. What does end of support mean for Windows Server 2003 users? Microsoft announced last year that after today no further security patches will be issued for its Windows Server 2003 operating system. The company recommends migrating away from this platform to ensure that proper support is received. “If you are still running Windows Server 2003 in your data center, you need to take steps now to plan and execute a migration strategy to protect your infrastructure,” Microsoft stated. Utilizing the operating system after end of life could lead to considerable security issues, as Microsoft will not release the necessary patches to safeguard it from new threats. And while estimates for the number of users still leveraging the platform vary — anywhere from 2.6 million to 11 million, according to TechRadar — it’s clear that these organizations have their work cut out for them, the biggest issue being a lack of proper protection. Ade Foxall, CEO of Camwood, an application portfolio management firm, pointed out that many enterprise IT workers should already understand the security threat at hand. In order to combat this threat, data center operators and companies still utilizing Windows Server 2003 must weigh their available options and safely migrate their infrastructure to another platform. A recent IDC white paper highlighted several other concerns businesses using Server 2003 will face. In addition to a lack of security patches and fixes, these challenges include a lack of customer support from Microsoft as well as industry compliance issues. These organizations may also have application support issues, and may be unable to take advantage of more modern cloud options from Microsoft and other providers if their infrastructure is stuck in the past. The hesitation to migrate away from a system like this may come down to a lack of expertise or application dependencies. Thankfully, there are ways to address these and other concerns as organizations work to install a new server operating system. Windows Server 2003 users must take certain steps to ensure a smooth migration away from the outdated OS. How can users move forward? Establishing an end state: Organizations should decide what the goals and outcome of this initiative will include. Taking inventory: Decision-makers should have a full understanding of what their current Server 2003-based environment looks like, including what workloads are supported by the platform and what content will need to be migrated. Performing triage: IDC suggested separating applications, services and workloads into specific categories or buckets to ensure a smooth migration. These can include apps that can be migrated easily, apps that will require an investment or additional effort, those that need to be restructured to operate properly on a new system and those that can be retired. Considering all options: Managers should examine all potential end destinations for applications, service and workloads, including virtual, platform-as-a-service, infrastructure-as-a-service or other cloud environments. Decision-makers should look at the potential risks involved for each application and work to mitigate these through a P2V migration. This ensures that a snapshot of the application is kept running should the migration process not go smoothly. Cleaning up: IDC also recommended cleaning house during this time, including tidying up the directory structure. 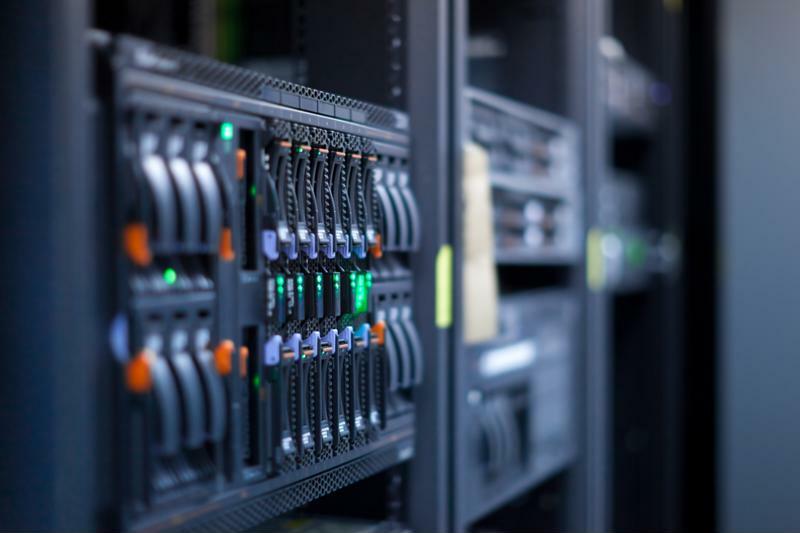 Although the migration process may be a challenge, it is ultimately necessary to ensure protection for servers, the applications and content they support and the overall infrastructure. IDC noted that this initiative could be viewed positively. “We think customers should take advantage of this migration and see it as an opportunity to not only move forward to a newer version of Windows but also modernize and prepare for the next generation of computer where hybrid and public clouds are important components of next-generation IT,” the white paper stated.